There are many things that can prevent us from living life in our homes without impediment. Often, all we need is a little help to make our lives that tiny bit easier so that we can keep the lifestyles we enjoy. 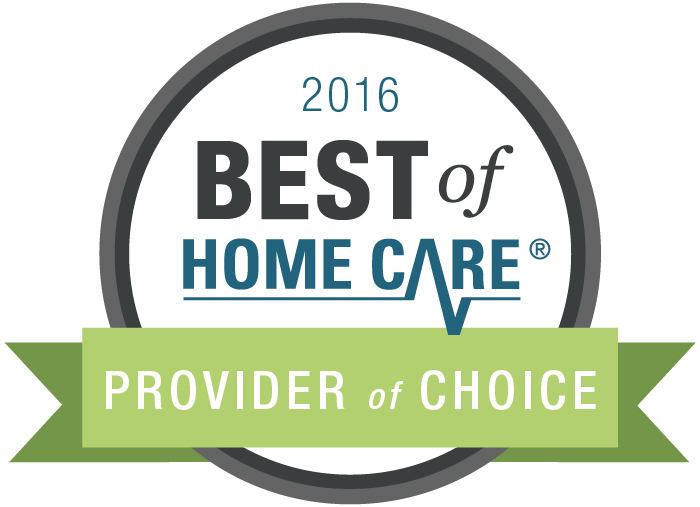 If you are a senior, recovering from surgery, living with a disability, or are a new mother, call Firstlight HomeCare today. 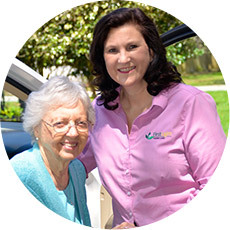 Providing home care services to New Albany, Delaware, Powell, and surrounding central Ohio communities, our professional and well trained in-home caregivers will give you the assistance you need to live the lifestyle you enjoy. Caring for the communities of Alexandria, Blacklick, Delaware, Etna, Johnstown, New Albany, Pataskala, Powell, Sunbury, Columbus and Surrounding Communities. The quality of life that someone has should be the most important thing. 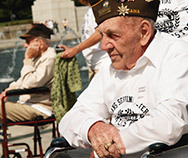 Whether that person is a caretaker, someone suffering from a disability, or an elderly person that needs help with daily tasks, FirstLight Home Care of North East Columbus provides home care, senior care, and elderly care to anyone in need in Delaware, Powell, New Albany, and Reynoldsburg. 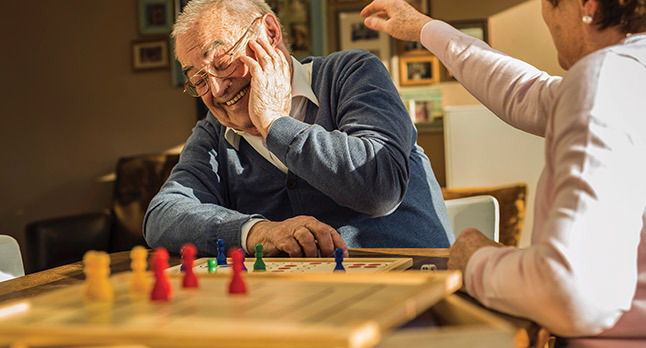 Our home care services also include respite care and senior care at any age. 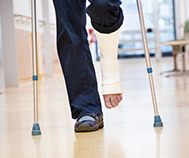 Regardless of the situation that someone is in, with our professional care anyone can live the life that they deserve. 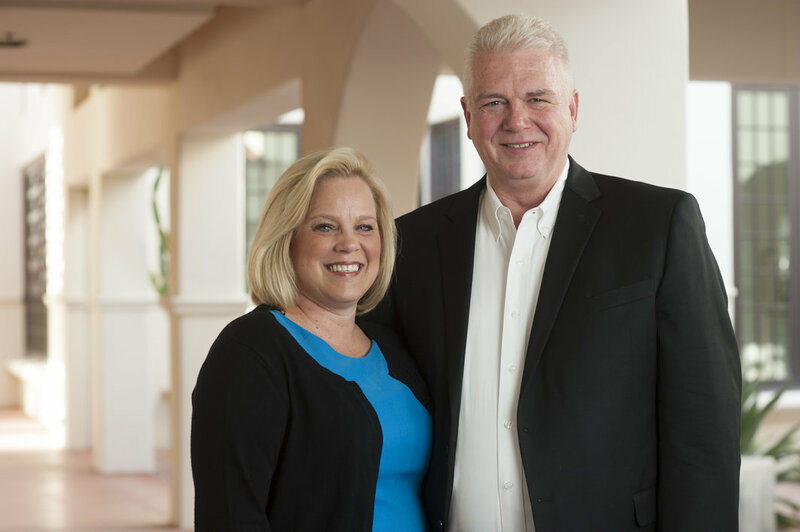 Not only is our Delaware, OH home care staff highly trained to provide the best possible care, we also offer completely customized solutions that are entirely tailored to fit the needs of your loved one. 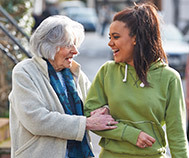 From stepping in and spending some time with your loved one while you take a break to helping with those everyday tasks that have become too hard for your loved one to take care of, our team is here to help provide home care, respite care, and senior care whether it is for a few hours or is it round the clock care, we are here to help.